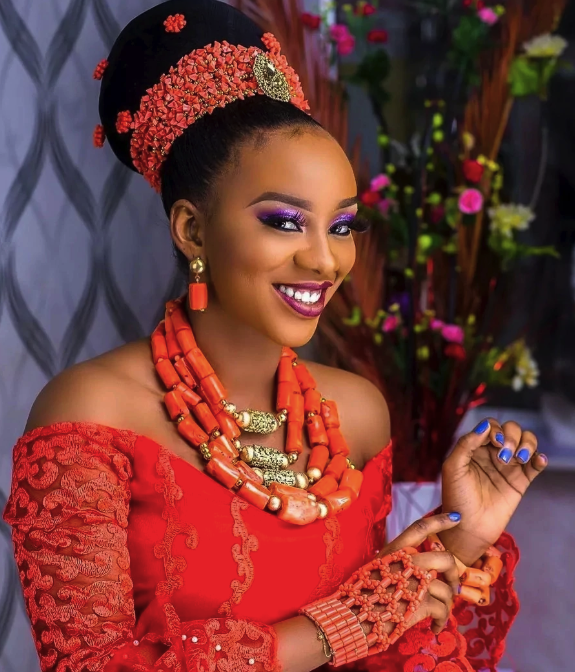 If you are a tourist stepping on the shores of Nigeria for the first time, then there is the likelihood that one or two of the girls that would draw your attraction would be Igbo. 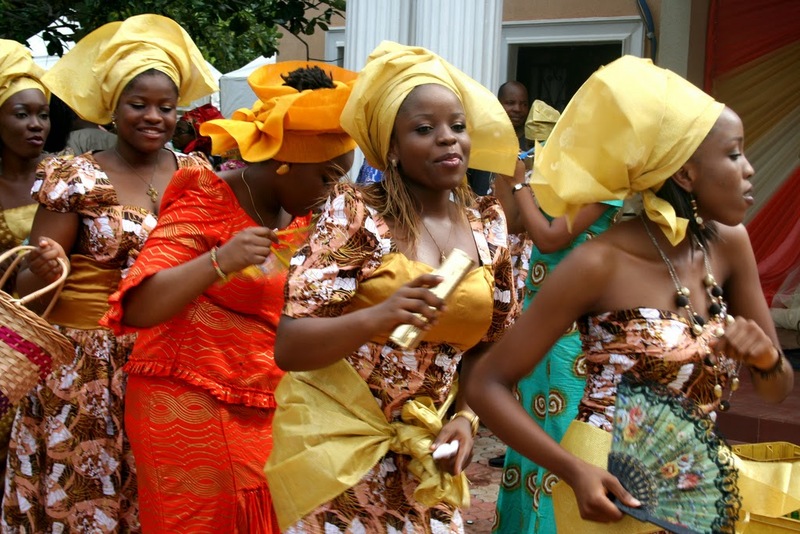 This is because ladies from this major tribe in Nigeria are beautiful and attractive with their fair and silky skin. They are rare gems and real beauty to behold. 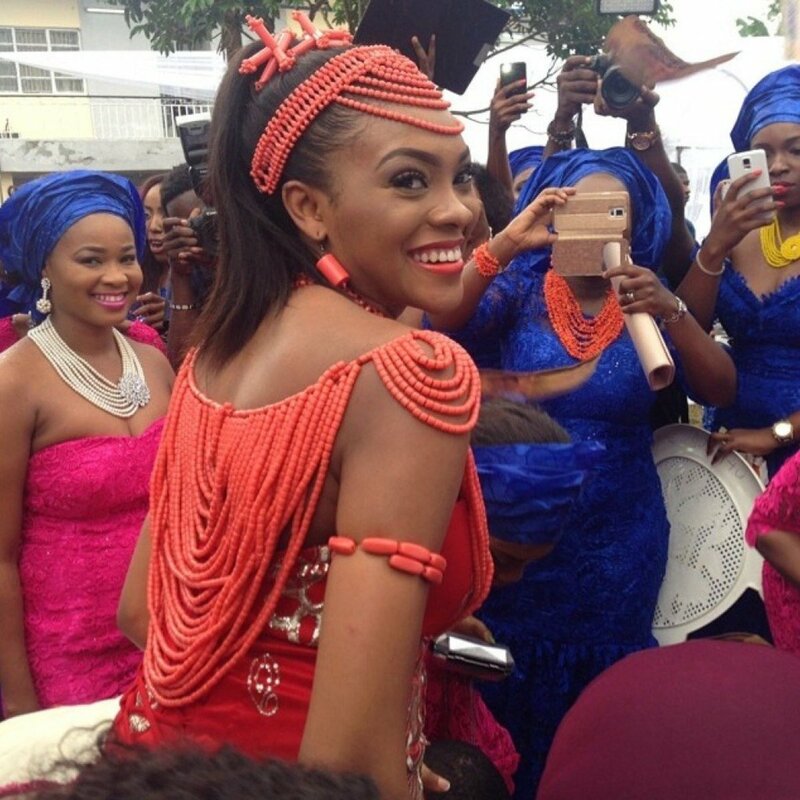 Igbo girls are found in almost every part of the world; they are unique and have diverse characteristics and traits. If you are considering marrying one, then you are lucky. You can be sure you are marrying a girl that has added value when it comes to cooking. They most times make good mothers and wives; there is hardly a dull moment with them because they are chatty and humorous. This has little to do with the huge bride price you will have to pay before you claim your wife. 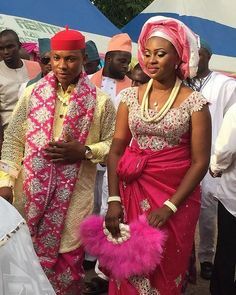 Paying a fortune to marry an Igbo girl will no doubt teach you how to love and respect her when you remember how much you invested before you were able to marry her. If you are the type that enjoys having an away game (eating outside and patronizing food vendors), you can be sure this would change. Marrying an Igbo girl means you will always have food on the table provided you drop money for her to make it. They are excellent cooks who would help you lose your much cherished six packs with delicious meals and veggies. They love experimenting with food and would make you taste all the leaves that could be made into soups with time. What else are you looking for?